Europe’s shortage of STEM skilled labour force is well documented, and the lack of STEM-skilled labour is predicted to be one of the main obstacles to economic growth in the coming years. Furthermore, most European countries are lagging behind in international educational studies such as PISA and TIMMS, particularly in areas such as science, mathematics and reading. There is a real need for innovative approaches to increasing the motivation of pupils towards STEM subjects and for offering teacher training into new ways of introducing science in the classroom. Additionally, there is still much work to be done in improving the image of scientists at the societal level. Initiatives that help demystify science and which connect pupils with real scientists can create a long lasting positive impact with regards to the image of inacessilbe scientists. Moreover, connecting schools with the world of research is essential in ensuring that the research sector will benefit of much needed new talent in its various fields, and that students are thought to think like scientists, weighing evidence to draw conclusions, and learning how to navigate the claims and counterclaims bombarding us in our everyday lives (a crucial need identified through OECD’s PISA 2015). An additional impact is foreseen at the level of universities and research institutions, who have the chance to present themselves as active players in local communities, supporting young talent, contributing to scientific advancements and taking a real interest in local issues. Support the exchange between research institutions and schools. The project will create a community of practice for teachers and researchers to exchange on how to bring research into the classroom and provide input to project activities. 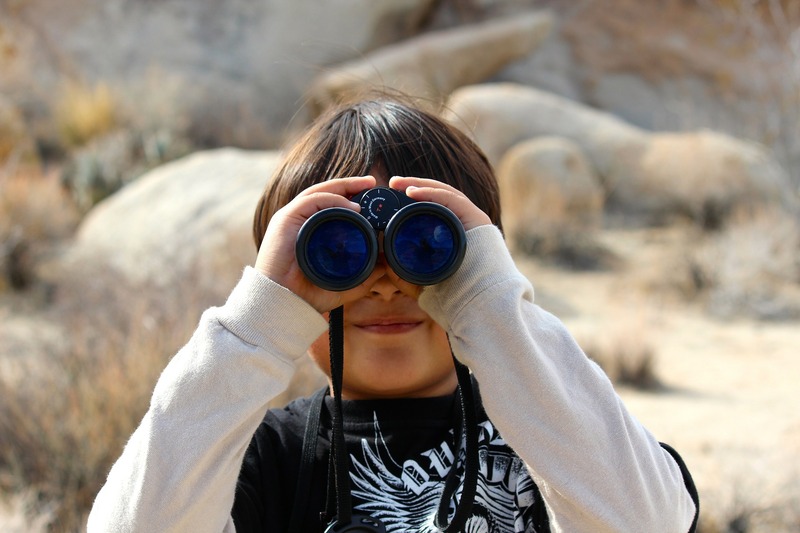 Co-create and pilot Citizen Science initiatives in schools. CS projects will be run at the national level, following the collaboration between schools and universities/research institutions. Teachers and researchers collaborating in these projects will document their experiences and present them in the form of lesson plans and science videos, which will be published on the project page. A Citizen Science Toolkit, including guidelines, resources and examples of good practice in implementing CS at school will be published. Provide online training for teachers and recommendations for stakeholders into engaging schools and researchers into joint initiatives. To ensure that CS initiatives developed in the project do not remain limited to local audiences, a Massive Open Online Course on including citizen science in schools, addressed to an international community of teachers and researchers, will be organised via the European Schoolnet Academy. The transnational dimension of this strategic partnership is crucial in providing a set of qualitative guidelines for the implementation of Citizen Science in schools, which will be transferable among schools and research institutions across Europe. Moreover, as much as local actors need to engage with one another, it is essential to contextualise actions in a European environment and to allow for the exchange of good practices internationally. 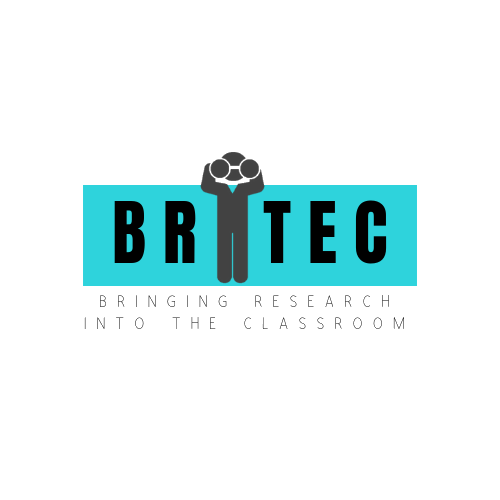 An important element of BRITEC is to build an international community of teachers and researchers with the aim of setting the conditions for the international collaboration in the field of school education and research.